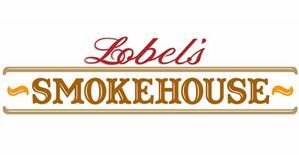 Lobel's of New York, LLC, is committed to ensuring that its website is accessible to people with disabilities. We seek to ensure that all the pages on our website meet W3C WAI's Web Content Accessibility Guidelines (WCAG) 2.0, Level AA conformance. 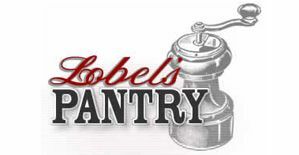 All areas of the Lobel's of New York website will be reviewed monthly for compliance. Accessibility checks will be incorporated into the publishing workflow for all new content. Website user feedback will be compiled and considered during the review process. 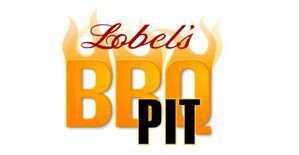 Any accessibility issues should be reported to AccessibilityTeam@lobels.com or by filling out our Feedback Form. Any submitted feedback will be responded to within 7 business days.